What do the literary arts, performing arts and visual arts have in common? They all have a voice. These voices tell stories, historical and existing. They take us on journeys of the proverbial and unacquainted. They express to us the significance of culture, communal and segregated. And they illuminate our inner lives with reflection and education, while enriching our emotional world with passion and grace. Carolyn A. Butts, founder and publisher of African Voices, a leading nonprofit arts magazine, has devoted more than 25 years to amplifying these voices through the presentation of fine art and literature by artists of color. In 1992, with devotion and vision, Carolyn Butts launched African Voices, a Manhattan-based publication that has grown from a community conversation piece to a national Award-winning resource. 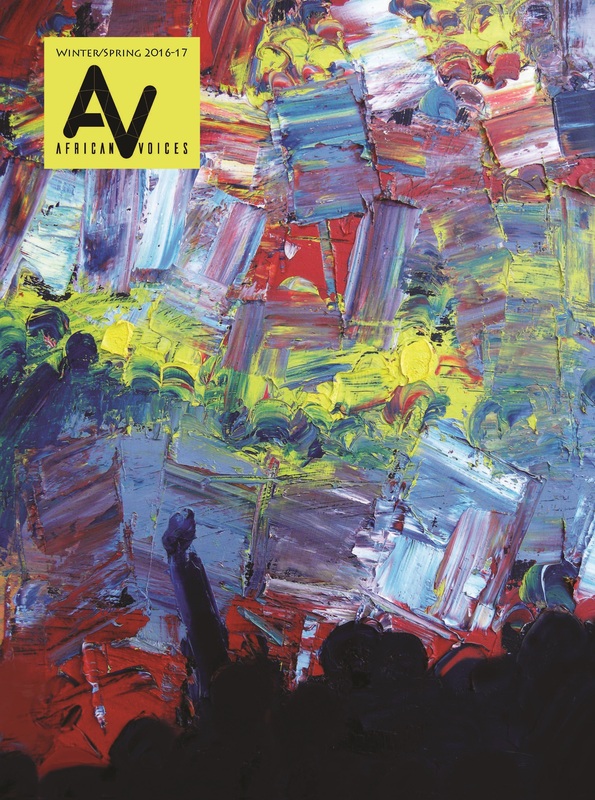 This year, African Voices celebrates its 25th Anniversary of advocating for the arts in literature, film and art. Its spring issue is due to release late March, to add a contribution from Award-winning novelist, Edwidge Danticat. To make it plain, Carolyn understands the importance the voice of the arts play in our lives and how it helps us make sense of our world. For 25 years, African Voices has been building bridges, telling stories, broadening the ethnic experience and enabling us to imagine what has been unimaginable. 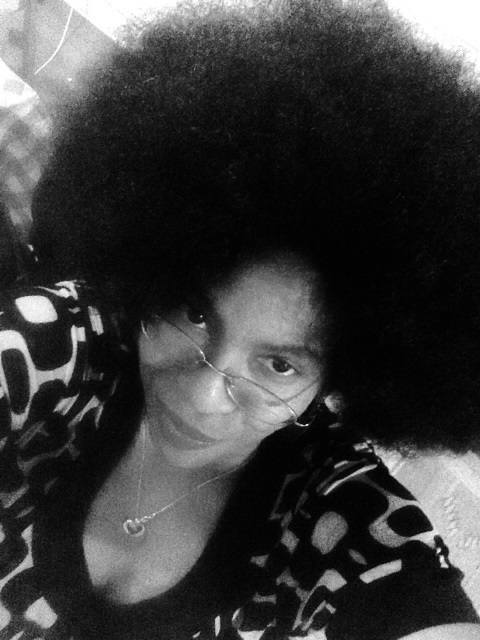 In 1997, Carolyn was inspired by a short film “Underground Voices” that she co-produced in 1996 with Reg E. Gaines, the Tony-nominated writer of “Bring In ‘Da Noise, Bring In ‘Da Funk”. 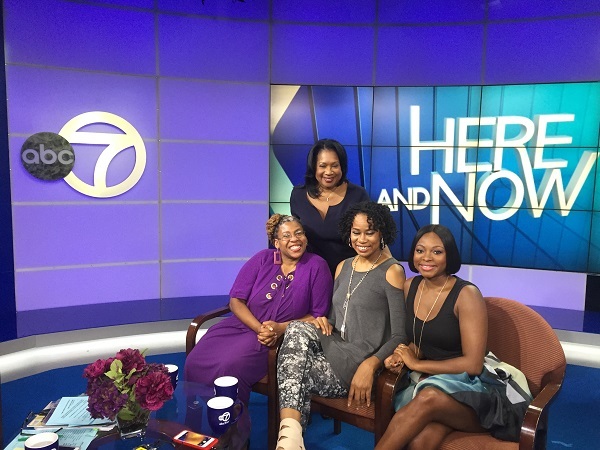 This inspiration led to the founding of the Reel Sisters of the Diaspora Film Festival & Lecture Series (www.reelsisters.org), an annual Brooklyn-based festival that highlights opportunities for women of color in the film industry. It was then that she realized only one percent of directing roles were given to African American women in Hollywood. Now gratified by her own efforts, little did she know that twenty-years later, women of color would be producing more films and have a greater presence in the film industry overall. And twenty-years later, this October (2017) Reel Sisters will celebrate its 20th Anniversary in Brooklyn. Real progress for Reel Sisters, and real change. Editor Chris Gore lists Reel Sisters under the categories of Best Black Film Festivals and Best Film Festivals for Women in the Ultimate Film Festival Guide. While we acknowledge many unsung heroines of the past who have been leaders and agents of change in and throughout communities nationwide, Carolyn Butts is a front-runner of the present, blazing trails through collaboration, culture and community. Weaved through the threads of great literature, films and visual art, African Voices and Reel Sisters have become an integral part of society’s fabric and an indispensable voice in the arts community. Exposure and education is the primary blueprint of Reel Sisters of the Diaspora, thus encouraging newly developed partnerships with POWFest in Oregon and Citizen Jane Film Festival in Columbia, Missouri, in an effort to develop qualities of responsible citizenship and create ongoing opportunities for women in film. Carolyn Butts participated in POWFest’s Creating and Maintaining Safe Spaces for Women’s Voices panel in Portland, Oregon earlier this month (March 2017). Through these types of collaborative efforts with committed women-owned organizations, Reel Sisters mission will continue to grow stronger to keep the voice of young writers and artists alive. The value of the arts gives meaning to our culture, our society, our overall economy, our well-being, our education and our voice, African Voices.